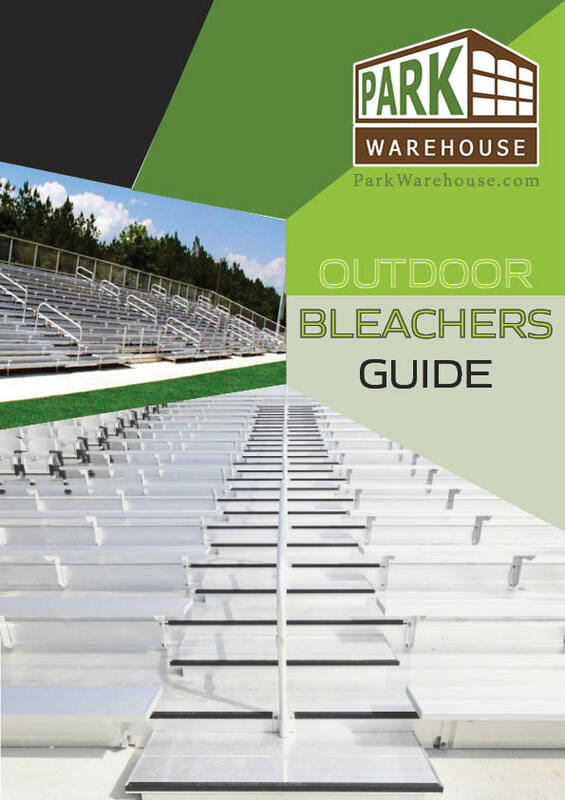 We think our bleacher guide is more than just a catalog! 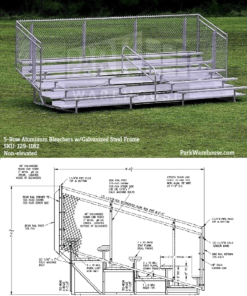 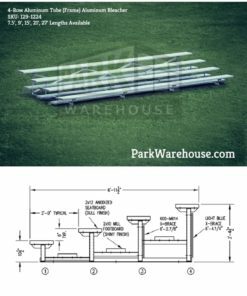 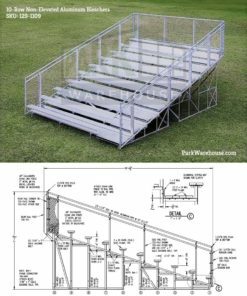 It will be a reference guide, product selector, and training material for all your current and future bleacher purchases. 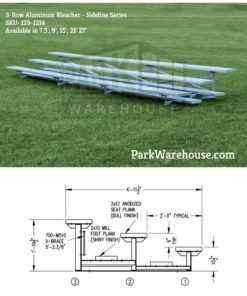 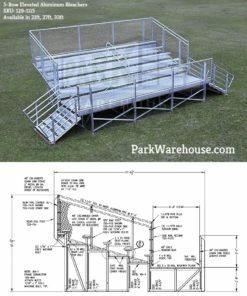 Best Price Guarantee on Bleachers!